A well appointed detached bungalow in the centre of the popular village of Northend on the edge of The Catherine Valley on the eastern side of the city. 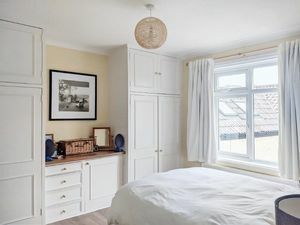 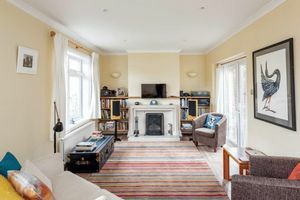 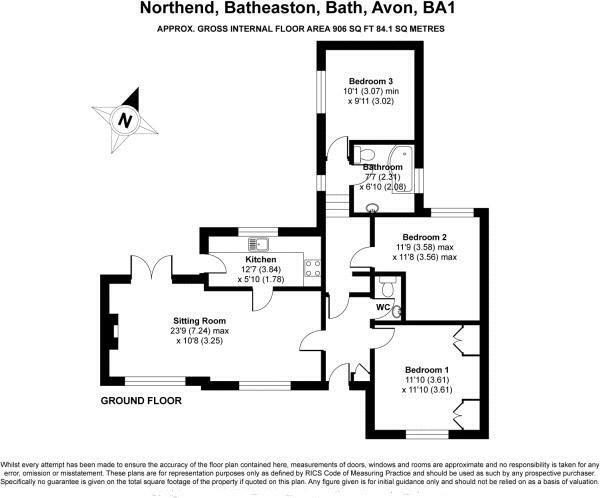 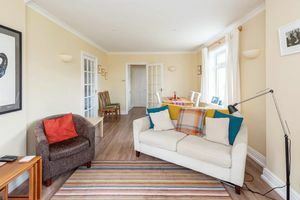 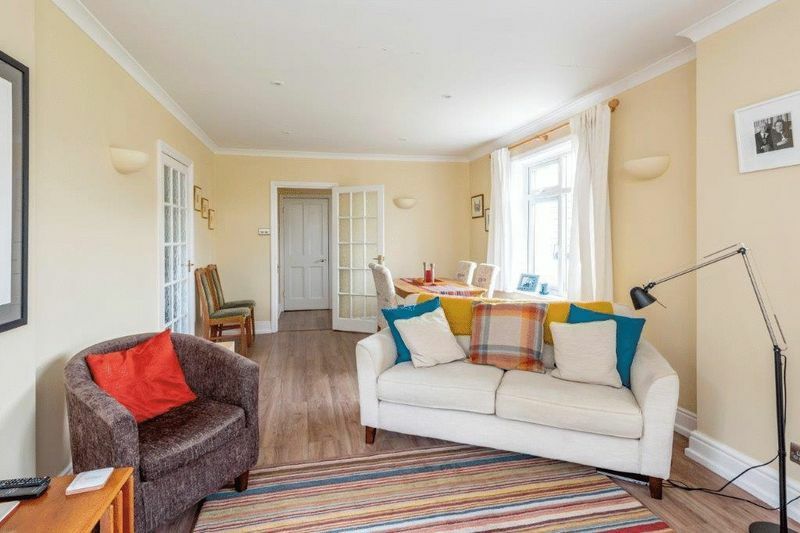 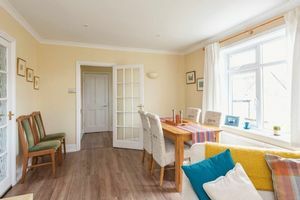 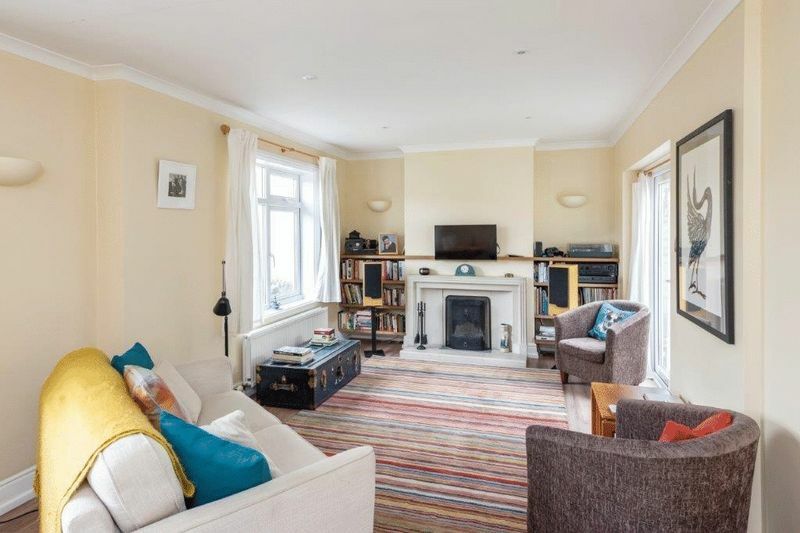 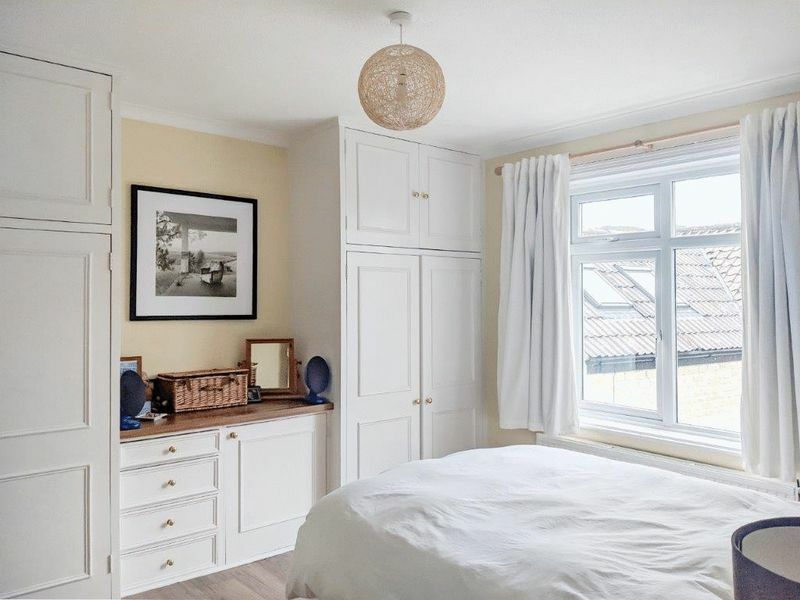 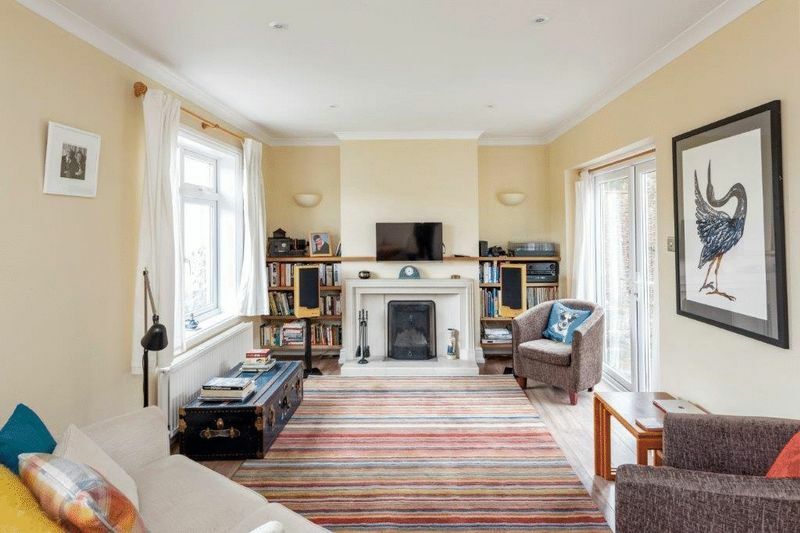 The accommodation comprise a lovely sitting room with double doors to the rear garden and windows to the front, a kitchen with further door to the garden, three double bedrooms although you could make one additional reception space or study and a family bathroom with an additional WC. 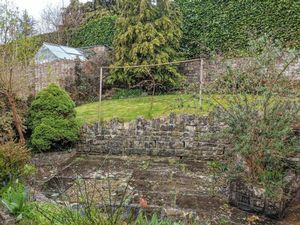 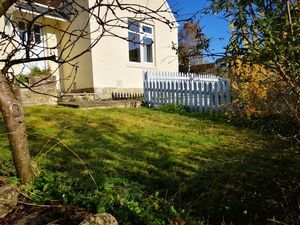 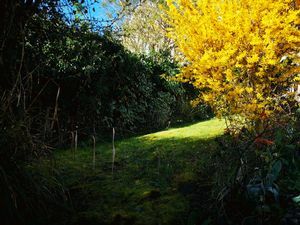 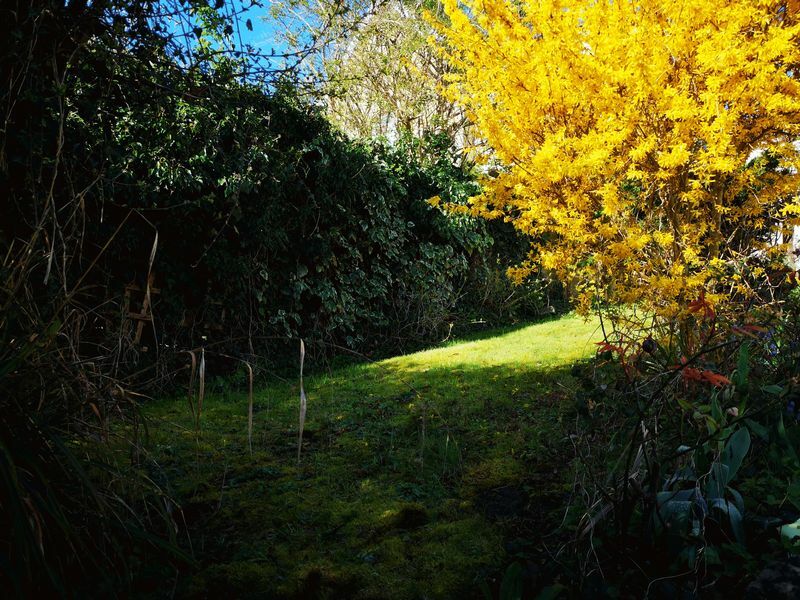 The secluded rear garden is a lovely size with space for sitting out with an additional area of garden for shed and drying washing. 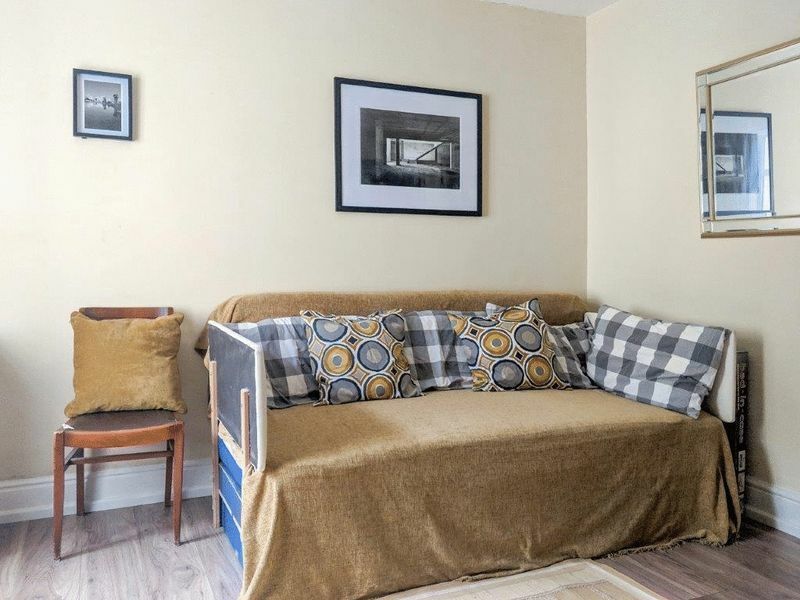 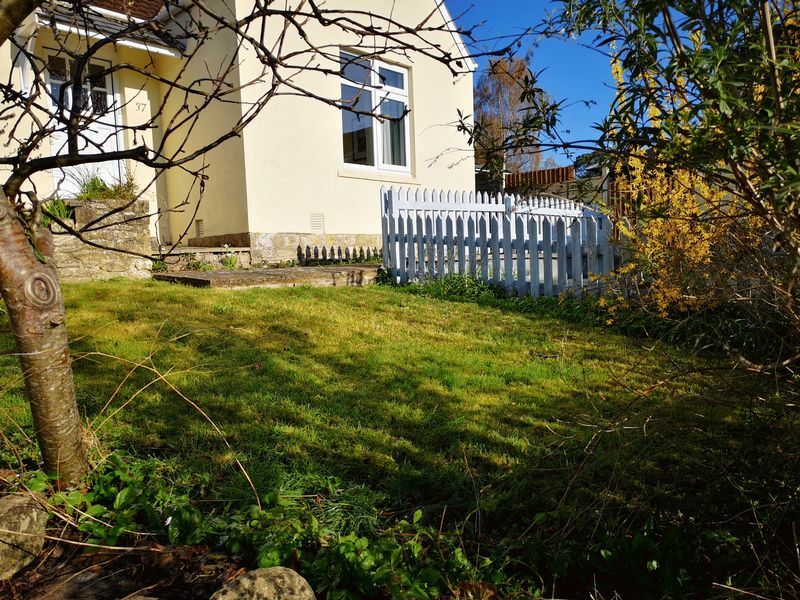 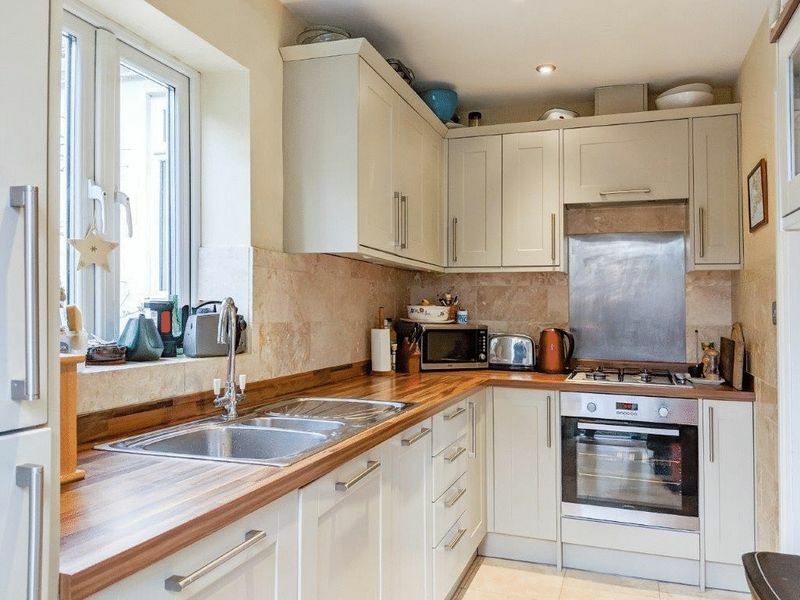 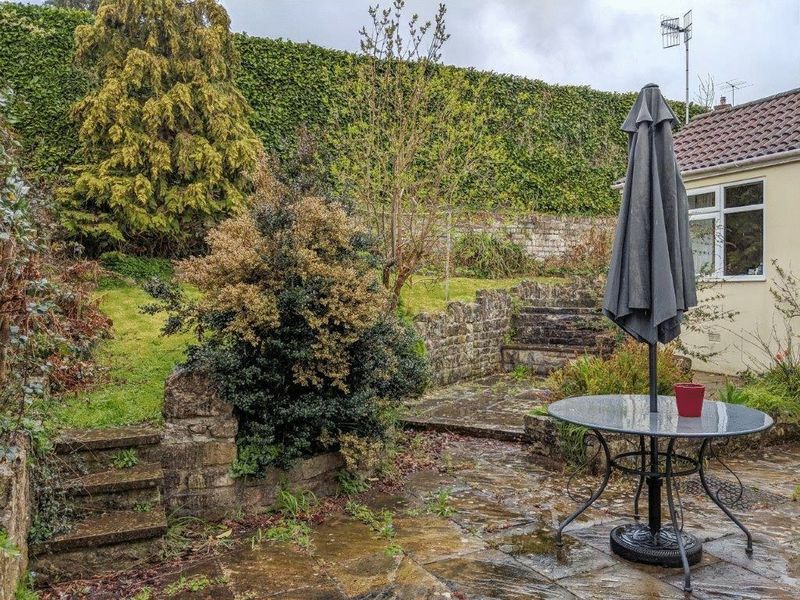 The property comes with a parking space The village of Northend is conveniently situated approximately three miles to the east of Bath which offers first class shopping, superb restaurant and cultural experiences. 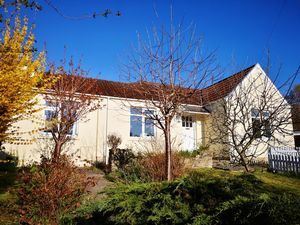 The nearby village of Batheaston has an excellent primary school and offers a selection of local amenities including shops, a post office, a doctors' surgery and a pharmacy and a dentist. Junctions 17 and 18 of the M4 are within an easy commute, and Bath Spa station provides high speed rail links to London Paddington.